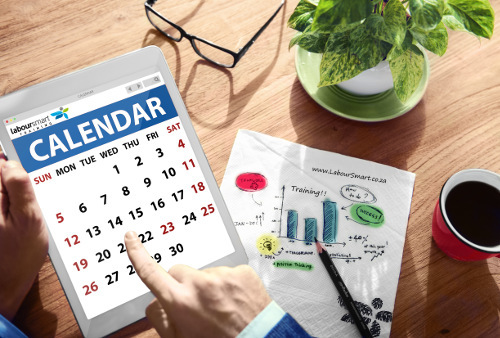 Our Events calender gives you a complete overview of all events available. Click on details to see all course information such as the formats, dates, durations, costs and venues. Course modules are also outlined, showing the contents of the course you will be presented with. For more information or to confirm bookings, please contact us on 012 345 2955 to assist you. * Please note that the public training dates are proposed, and may change according to demand.